Weather it is Electrostatic liquid paint spray or finishing application, the materials (liquid paint or powder) used during coating are in atomized state and can support fires during manufacturing process. Detecting fires quickly and in early stages will ensure timely action to save lives and properties. 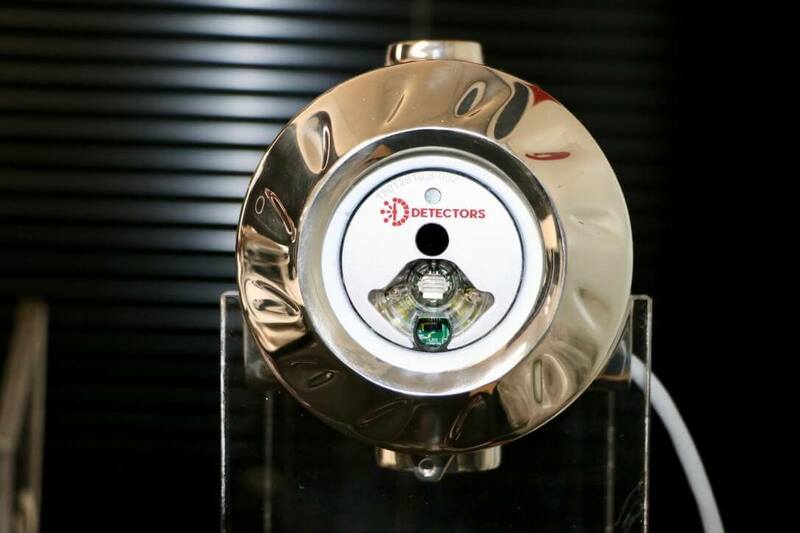 Detectors Inc. have designed special detectors with fast response and highly immune to false alarms for the finishing industry. Commercial & Military hangers and fuel storage areas have the potential for highly combustible aviation fuel leaks which require monitoring. 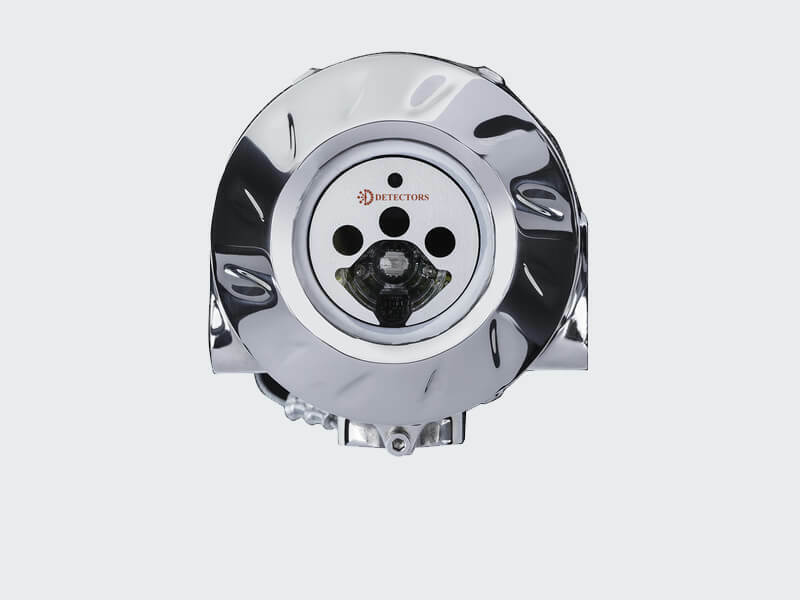 The fires that can result from fuel leaks are extremely costly in terms of their impact on valuable equipment and personnel.The 3IR +UV flame detectors from Detectors Inc. with fast response and highest false alarm immunity are well-suited for such critical application. Warehouses are properties that are used for the storage of commodities such as textiles, paper goods, paints, flammable materials, etc. Warehouses present special challenges for detecting and extinguishing fires because their contents and layouts are conducive to fire spread. 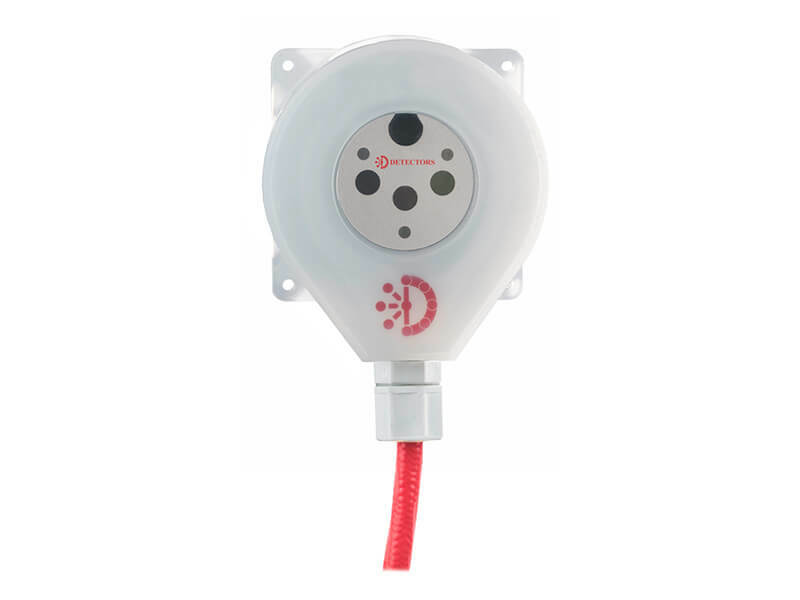 Detecting fires early in warehouse are of paramount importance in order to prevent propagation of fire. 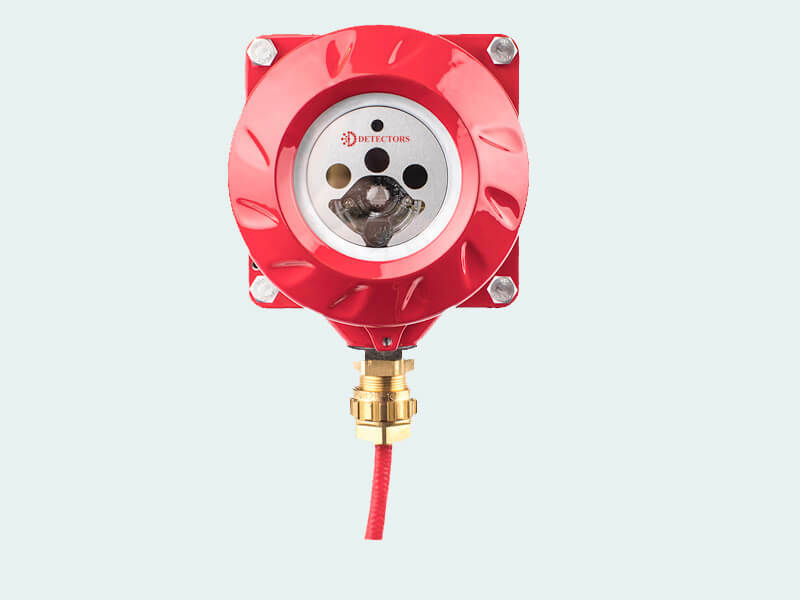 Detectors Inc. offers various flame Detectors designed for early fire detection. The consequence of fires occurring in a transport system e.g. a ferry or a train can result in serious consequences. Transportation emergencies can range from single vehicle accidents to large scale, mass casualty incidents in subways, train stations and other hubs of mass transportation. 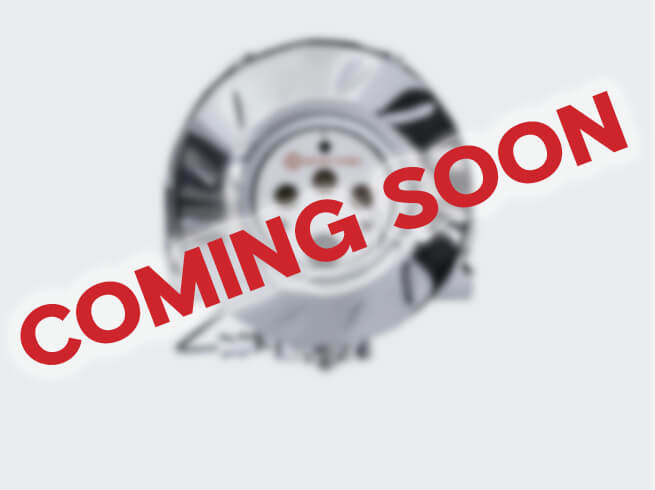 Properly installed suitable flame detectors from Detectors Inc. will ensure early detection of fires and prevent loss of lives.